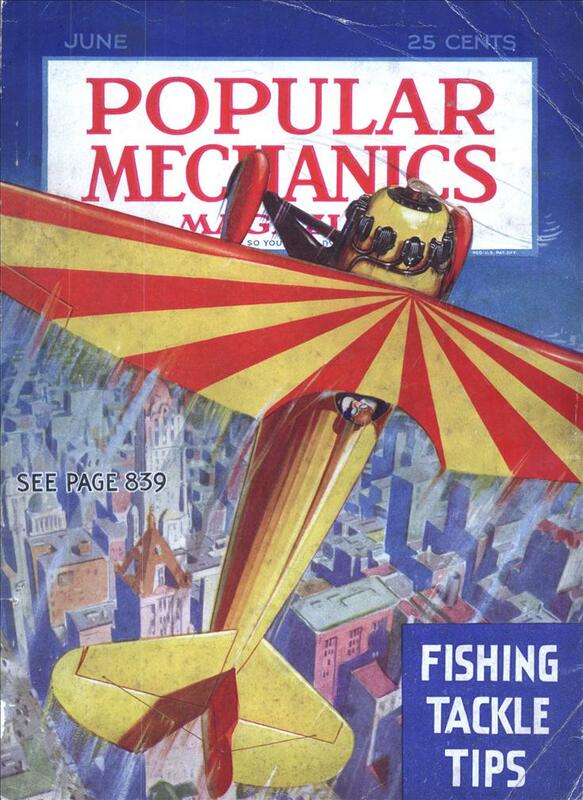 would be specifically commissioned to handle seaplanes. Over-all length would be 361 feet, with a fifty-two foot beam. Its cruising radius would be 5,000 miles. The flight deck of the Principe de Asturias is about 500 feet, an it has a ski jump so it would be quite a take off, and as for landing, I don’t even want to think about it! 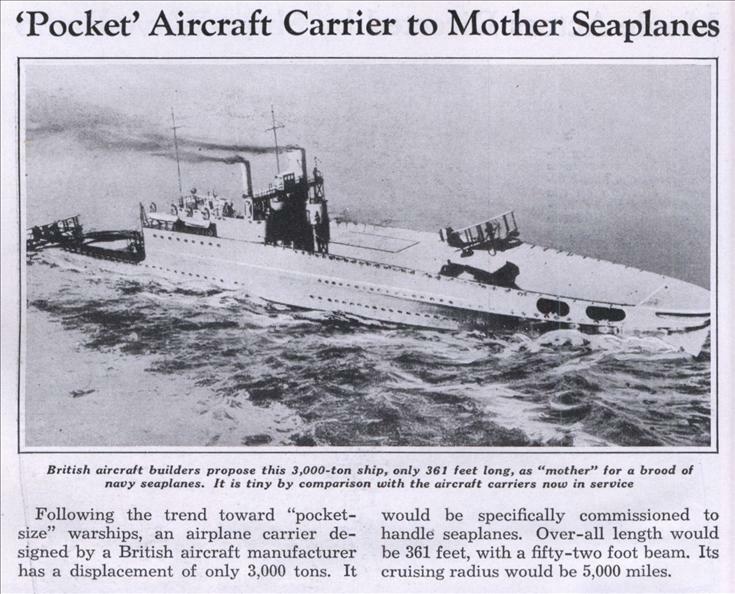 if it’s specific for seaplanes, it’s not really an aircraft carrier, is it? More of a seaplane tender, perhaps? To me, it looks like the aircraft land on the water and are taken aboard via the stern of the ship. It’s a hybrid. The seaplane takes off on the flattop but gets recovered out of the sea. It’s harder to take off in a seaplane in rough seas than it is to put down. It also takes less fuel to take off a flat deck with the speed of the ship into the wind giving a boost. Conversely, landing an a flattop is extremely difficult, specially back in the day when the planes were slight and subject to crosswinds. So, best of both worlds during a a few years of certain parameters of aircraft abilities (mostly engine weight-to-power) By the time WWII rolled around this compromise was obsolete.